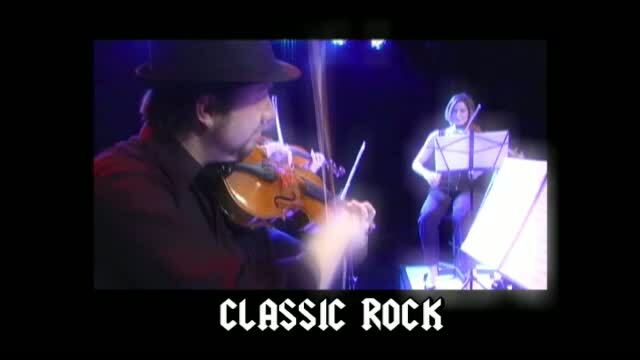 Rock String Quartet (RSQ) looks like classical music, but sounds like Classic Rock! If you’re looking for something NEW AND DIFFERENT, look no further! 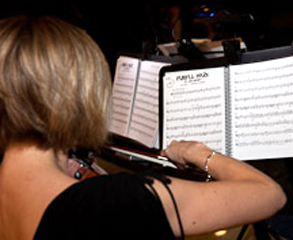 RSQ looks like any typical group of strings should and would look like. But, once your ears start hearing Purple Haze, Locomotion and Yellow Submarine, your event will be the talk of the town!